Booking Info – It is time to think about your school or conference needs. Are you looking for a practical and affordable professional development workshop for your school or conference? I can provide any of the workshops listed below in your location. Check out my Booking Page. My calendar is filling. Hello from Orlando Florida. I am excited about learning with thousands of other educators at this amazing conference. If you are deciding at the last minute to attend I highly suggest it. 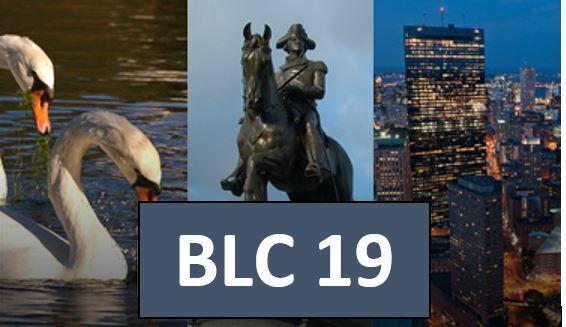 You will be involved in the opportunity to choose from 600+ learning opportunities that best meet your needs specific to your role in leading the digital transformation — with basic to advanced sessions in 5 program tracks. Check out these possibilities from the links below. In fact you can take a look at the Schedule at a Glance right here. Most of all I would like to meet you and hope to see you at one of my workshops or session. Remember I can do versions of any of these workshops or sessions at your school, district, or conference. Check out my Booking Page. In the space below I have posted my contribution to FETC and promise you will walk away with some amazing ideas, resources, strategies, and future collaborators. I also have also provided those over 150 STEM Resources . The makers movement across education has made a significant impact, allowing students to do and create. Discover ways to establish not just a space but a culture connecting authentic learning and standards to making. Explore ways to bring design, computational thinking, coding, robotics, electronics, engineering, and other elements of making into the regular classroom day in support of academic standards across the school in every subject. You will discover free and inexpensive maker resources to engage students in writing, math, reading. science, social studies, and the fine and applied arts. Discover connections with PBL, STEM, and STEAM from Mike Gorman that will bring your classroom, school, and district makerspaces to the mainstream. Explore various models of PBL that allow for standards-based learning while facilitating the 4C’s. Understand how PBL can be the process and pedagogy for multiple initiatives, including 1:1, STEM, flipped classrooms, and student-centered learning. Investigate free resources that will help you take those first steps as a classroom teacher, school administrator, department head, or district leader. Walk away with amazing resources, wonderful connections, a wealth of new knowledge, and the desire to learn even more. Most of all, build the knowledge, enthusiasm, and passion necessary for you to take that next step. This could be the very best time you spend at any conference. Discover how the process of PBL connects to STEM, how STEM goes beyond the initials of its content, and how the verbs of STEM bring action to the content and standards. Together we will examine these educational movements through ideas from Dewey. Michael, a facilitator at the National STEM Academy in Washington, D.C., a STEM/PBL Facilitator for BIE, and a STEMBL workshop designer for Discovery, will share with you a multitude of Dewey-able ideas! Learn about great resources as you take a tour of websites promoting STEM. Are you ready to promote important curriculum standards and 21st century skills while taking your school devices forward and going full throttle? Learn how examining a standard can help promote real learning and go beyond the shine of technology. You will explore a multitude of free and open source content just ready for your students to use. 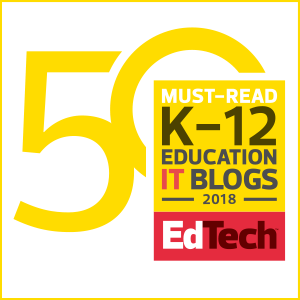 You will also find a multitude of ways to teach and assess 21st century skills while also learning about web resources to expand SAMR, Bloom’s Taxonomy, and Webb’s Deeper Learning. Best of all, you will learn how technology and the important standards and skills can put your students at the center of learning. Learn how computational thinking can be part of every subject at every grade level. Discover practical methods and reasons as to why students need to focus on inquiry and employ critical thinking to come up with their own answers while posing new questions. Find out how computational thinking supports the process behind student coding and STEM learning activities. 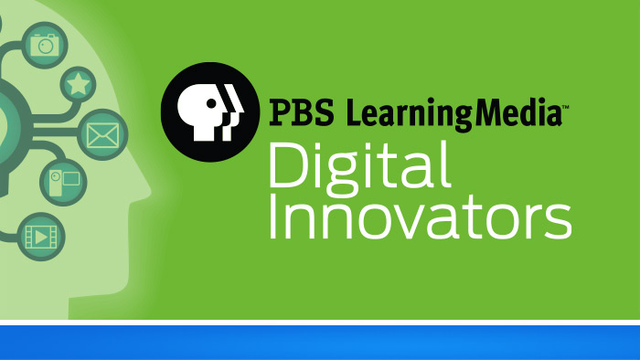 Discover ways that this can facilitate STEAM, PBL, and inquiry-based learning. You will learn about different programs and walk away with resources you can use tomorrow. Best of all you will learn how to engage your students in a style of thinking that promotes deeper, connected, and authentic learning that promotes the necessary 21st century skills. Also check out: STEM being a Verb a few posts back.